Now more than ever, people are rolling up their sleeves to make home repairs and updates themselves. Even though the weekends haven’t gotten longer, to-do lists have. So when installing blinds, assembling furniture or building shelves, it’s helpful to know jobs can get done a whole lot quicker with some expert advice from Ace and a handy set of power tools. 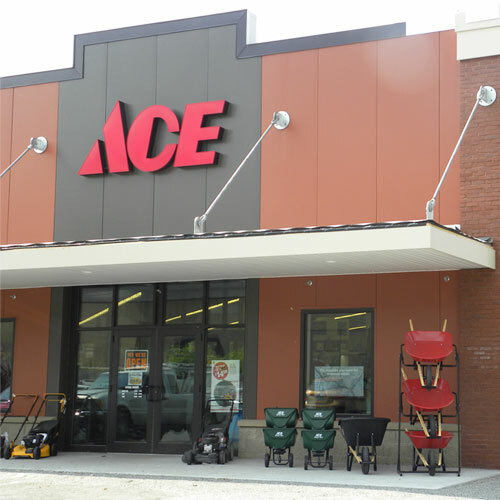 Ace Hardware has an expansive selection of electric tools from some of the most trusted brands like Dewalt and Makita for drilling, grinding, sanding, sawing and more. To help keep you mobile as you tackle projects from room-to-room and even outside your home, we carry cordless power tools and tool kits. Cordless tools give you the freedom of reach when you don’t have an electrical outlet nearby. Working with portable power tools also shaves time off a project, saving you the minutes spent winding up, or unraveling, a long cord between uses. Enlist the help of power tools and Ace to complete your home fixes quicker. Get advice on what to look for in a quality power tool and check out other helpful learning guides in the Tips & Advice section on our site.